The main strength of the Label ‘Emotion group lies in our project management methodology. Organized, rigorous, our agency is there to support you in every key step in the advancement of your marriage. 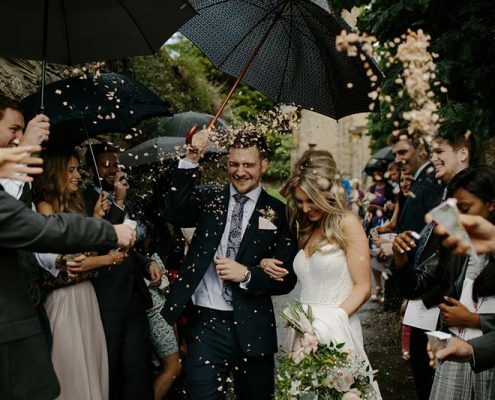 By entrusting us with your wedding project, you can feel ensured that you are professionally managed in accordance with your budget, guaranteeing a high quality event, mastered from start to finish, benefiting from our address book and enjoying serenity in what will be the most beautiful day of your life! Through continuous improvement of our services, we now provide you with access to a client area with all the information and documentation as well as the monitoring tools to improve exchanges throughout the project. We want to put you at the heart of our work in order to ensure the success of this day. Many future brides want to be fully involved in the design of their wedding but also want to benefit from a helping hand during the big day. Label ‘Emotion is at your service to take over the day “J”. 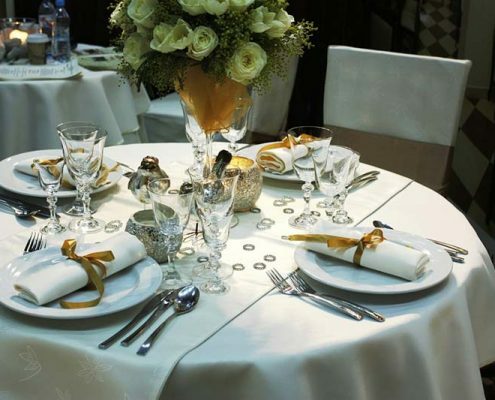 The day of your wedding we take care of the uncertainties, the logistics of the service providers, the welcome of the guests and the smooth running of the day. Thanks to this service, you will be able to enjoy your day in all serenity surrounded by your loved ones and especially your other half! It is possible to ask us for a module of “advice” in either a half-day or full-day package. Label’Emotion is also at your disposal for advisory missions or alternatively a search for a “à la carte” service provider. Option marriage: Our agency offers you a set of complementary and tailor-made offers in concierge and logistics. Indeed, to facilitate the comfort and the arrival of your guests, feel free to ask us!solliciter ! 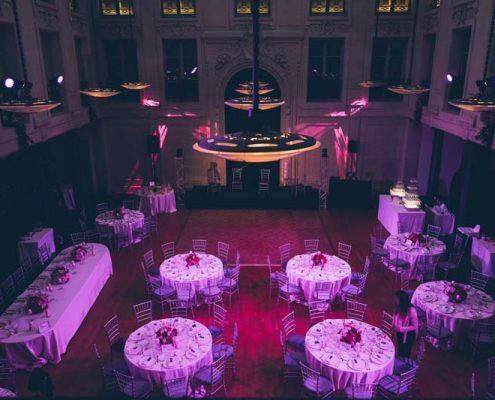 Your Paris agency is an expert in event decoration. We can offer you a guide to define your style, theme, materials, colour and floral compositions to create a real visual identity for your day. Thanks to our large network of partnerships, Label ‘Emotion know how to surround you with the very best for your event ! Paris is the world capital of trade fairs and seminars, so we see it as essential that Label ‘Emotion offer its services to professionals and companies. If your wish is to strengthen team cohesion, create an event that resembles the values of your company and which gives a festive and positive image during a team building activity, a gala evening, A seminar, a conference, a training course and so much more, we are at your disposal to strengthen these inter-company links! It is with a smile that our Parisian agency will put all its skills in event management and decoration to promote well-being and group cohesion within your establishment!